CHICAGO — A customer is suing Bangers & Lace Chicago claiming he was served a margarita that allegedly had lye on the rim of the glass, permanently injuring him. Jacob Welch filed a complaint on Sept. 4 in Cook County Circuit Court against Bangers & Lace Chicago, alleging he ordered a margarita with salt on the rim from defendant's bartender on Dec. 10, 2017, but alleges the glass also had lye on the rim. Welch claims he sustained severe and permanent injury and incurred extensive medical costs and procedures for treatment. 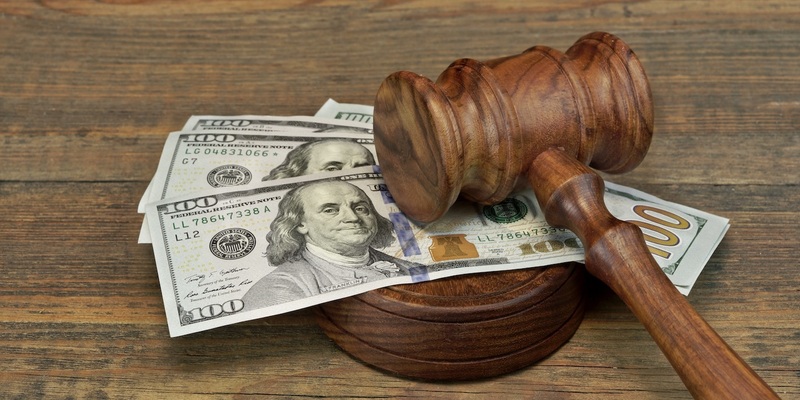 The plaintiff requests a trial by jury and seeks judgment in a sum in excess of the minimum jurisdictional amount of the court, plus costs, and for other such relief deemed just and proper under the circumstances. He is represented by Justin M. Weinrich of The Weinrich Law Firm, LLC in Chicago.